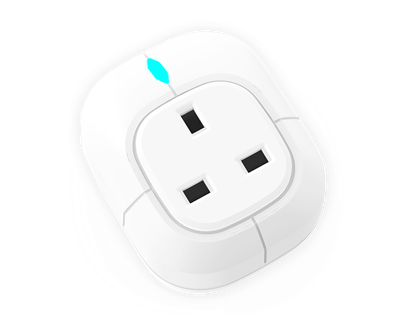 Turn the Socket ON/OFF from your Smartphone or Tablet using the free of charge Android or IOS APP. The Socket has a built-in Buzzer that works with all other NetzHome Sensors. When a Sensor is triggered, you have the option of not only sending a Notification to your Smartphone, but of triggering the Socket’s buzzer for 5 minutes. APP shows the Sockets historical Energy Consumption. Loss of Signal Alerts sent. Up to 100 individual Devices can be registered and seen in the APP & shared with other Smartphones. 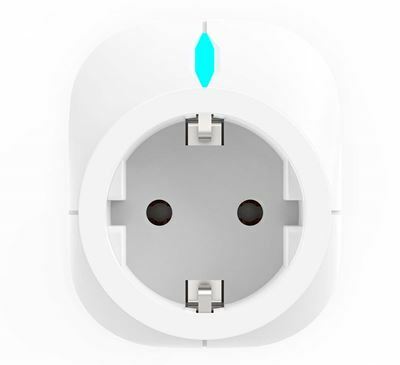 Schedule up to 4 periods per day when the WiFi Smart Plug Socket is automatically turned ON.